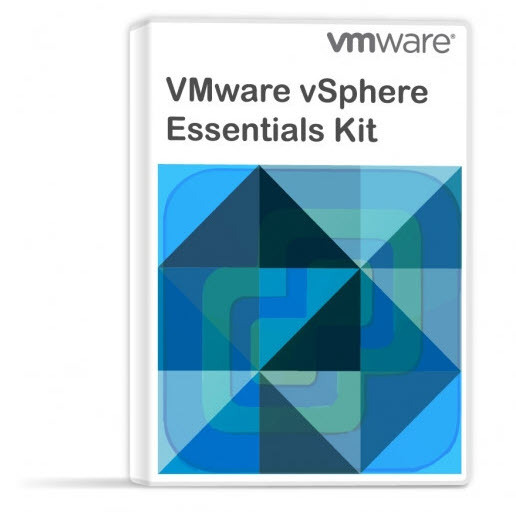 With every release of VMware ESXi hypervisor, we need to update our USB stick which we’ll use to clean installation or upgrade of ESXi hypervisor. Today we’ll show Top 3 Free Tools To Create ESXi 6.7 Installer USB Flash Drive. (Well, after long search, only two…). I’m sure that there are many others as it also depends on the main OS you’re working on. It won’t be the same when you’re working on Windows machine, Linux or Mac OS. Today we’ll focus on Windows system, but one of our future posts we will do a Linux alternative too. 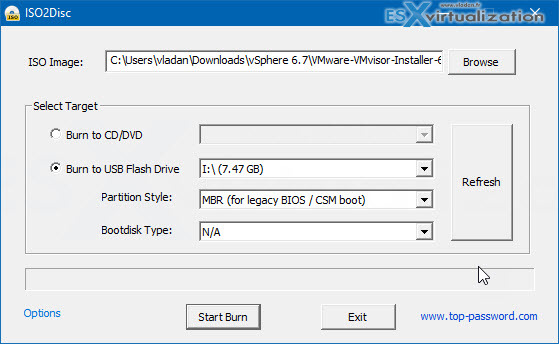 In order to upgrade or install VMware ESXi hypervisor, you’ll need a CD-ROM where you’ll burn the VMware ESXi ISO image or you can use USB Stick in case your server does not have CD/DVD player. Without further wait, let’s get started. A few years back I have written about Unetbootin, but there are other tools and we’ll show you which ones. Unetbootin tool is free to use, you can download from Github here. Go and download Free ESXi here. And then at the end, you’ll get a prompt to overwrite a menu. Click Yes to overwrite. I found that the USB drive must be formatted as FAT32 in order for this to work. Unetbootin has also a drop-down menu where you can create a USB installer for distribution of your choice. A little bit faster than Unetbootin, there is a piece of software called Rufus. And you can start Rufus. After clicking the Start button, you’ll get a menu prompt as well. Click yes to replace…. As being said, Rufus takes as twice as less time.. but if for some reason you cannot use Rufus, know that there are other tools for the same job. Well, I’ve been searching the internet for a while, but none of the tools which I tested, worked. I tried Yumi and Xboot. They’re good for creating multiboot environments, but for me, they did not do the job. Sorry guys. Perhaps some of my readers know another tool to create USB stick with an ESXi installer? For Windows? I’m sure that there are other tools. If yes, don’t hesitate to comment, and I’ll complete this post. For now, enjoy those two. Update: Just tested an very easy tool called ISO2Disc which does the job too (Thanks to Roy Adams in the comments section). The tool is so easy that it’s even useless to do a write up on how it works. 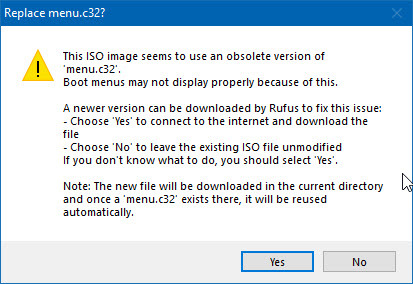 ISO2Disc is a simple ISO burner software to burn your ISO image file to CD/DVD disc or USB flash drive. It can support CD-R, DVD-R, DVD+R, CD-RW, DVD-RW, DL DVD+RW, HD DVD, Blu-ray Disc and USB flash drive. It’s the best and most essential free software for creating bootable CD/DVD or USB flash drive from ISO image file. Help you burn ISO image to CD/DVD/USB drive. Having a USB key with the latest ESXi installer is a must for any IT admin or technician out there. You can create a USB stick in no time. It would, however, be pretty cool, to have one with a menu which allows selection of what you want. A menu which would permit install not only an ESXi hypervisor but also Linux or Windows systems. I use easy2boot to create a menu driven multiple OS bootable USB stick. Works a treat. I’m really disagree with you. I’m think, when you use multiple flash drives – Rufus will be on top, on my own. You can’t loose your CRITICAL data on some one USB flash drive whom connected right now. Etcher is good tool also . I use an IODD 2531 drive enclosure,it can emulate iso,just copy iso file on the hard drive,switch in CDROM mode and select your ISO. Thanks for your comments. Greatly appreciated. I’ll look into those. I have not tested most of them TBH.. I luv your work.. I have been watching your posts for longer than I can remember. RMPrepUSB works well. However, I use E2B (easy2boot) from the same developer. It’s much easier to setup and more versatile. 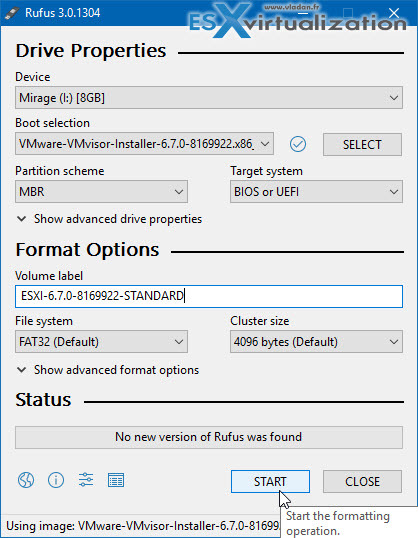 Only the three steps in the image to create the usb then copy the ESXi iso onto the usb and your done. Trying to create a stick right now with the ESXi 6.7 iso on a Windows VM on my Mac (because Etcher failed to create a bootable stick…). Is this your experience as well or do I have an issue with my (USB-C) Mac here? To be honest, until now I haven’t tested on my Macbook Pro. Always used my desktop for the job.